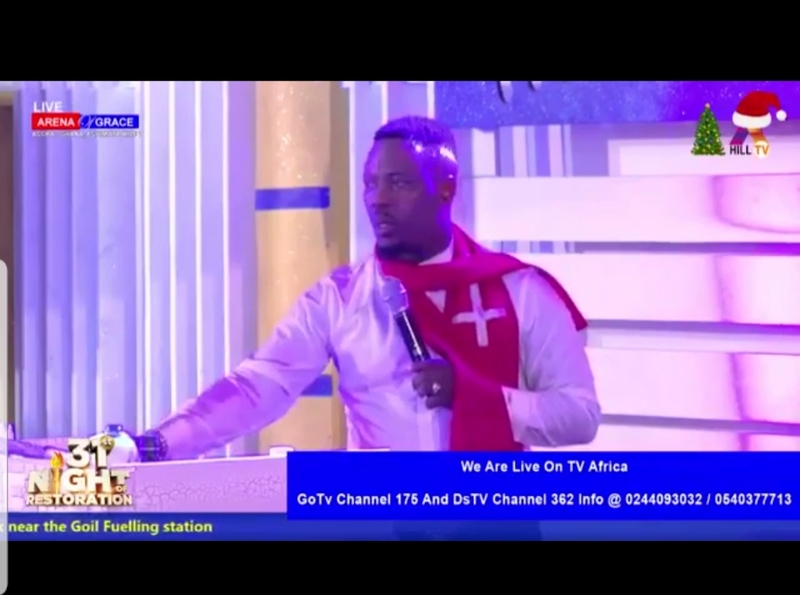 The founder and leader of True Word Prophetic Fire Ministry, Prophet Nigel Gaisie who prophesied a bad year for three popular Ghanaian musicians Kidi, Kuami Eugene and Kwesi Arthur has pronounced death for one of the trio. The pastor who held another church service after the 31st December 2018 elaborated on most of the prophecies including the one involving Kidi, Kuami Eugene and Kwesi Arthur and said that one of them will die before the end of the year if they do not pray against it . ” This year 2019, the person called Kidi, this year is not a good year for him. Kuami Eugene is not a good year for him, Kwesi Arthur is not a good year for him.